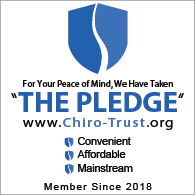 At Ho’āla Natural Pain Relief, we use an effective combination of soft tissue therapy (massage), rehabilitative therapy (physical therapy) and gentle chiropractic techniques to achieve pain relief and pain prevention. 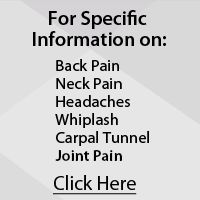 A thorough analysis is performed to discover what areas of the body are not moving properly. Improper movement causes wear and stress on the body and leads to pain, dysfunction and problems. Motion is reintroduced to areas of restriction, reducing inflation and allowing for long term healing and pain relief.